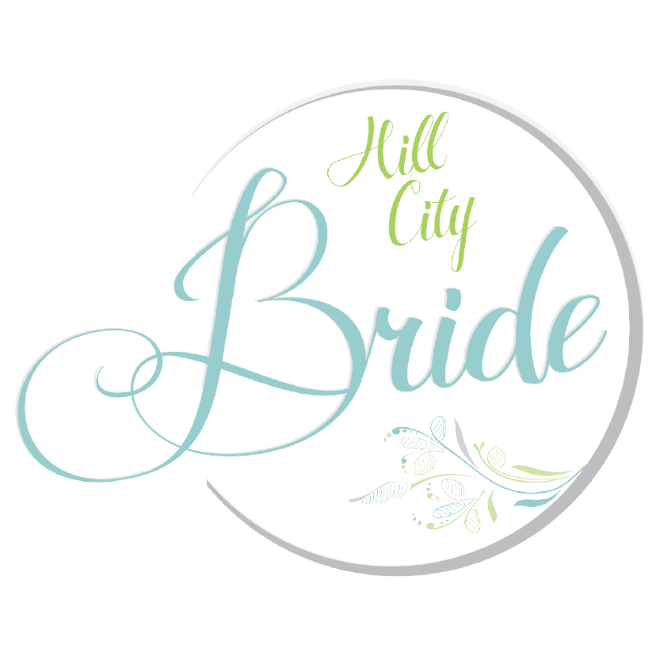 This Charlottesville Fall Wedding took place at Holy Comforter Catholic Church followed by a reception at Old Metropolitan Hall. Bridgid and Mathew were blessed with a beautiful Fall Day. 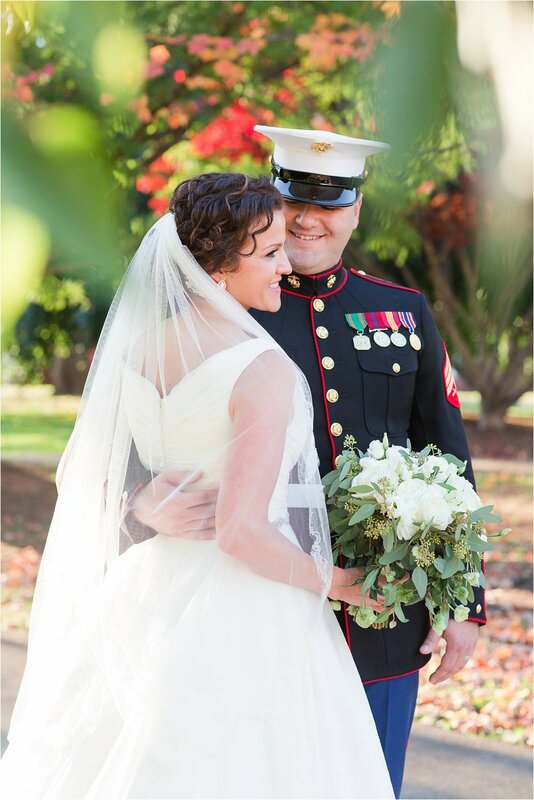 Bridgid was a gorgeous bride who married her handsome Marine, Mathew. Thank you again for your service Mathew! I especially love the moment when Bridgid danced with her sweet mom. See below for the photo!! Thank you again Bridgid and Mathew for having me be apart of your special day. Congratulations! !